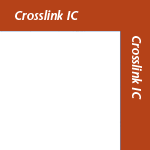 Crosslink is our entry-level interconnect cable. 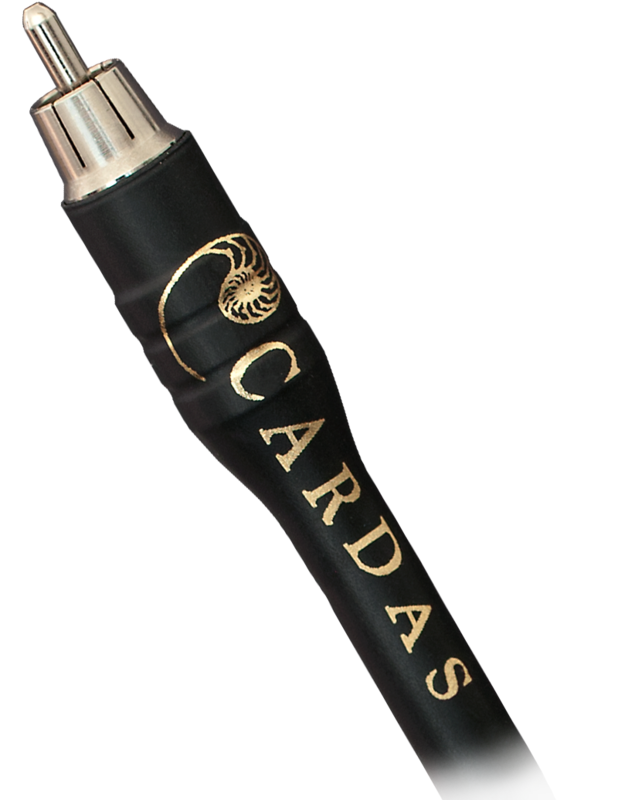 Crosslink is available as a finished cable, terminated by Cardas Audio, and it is also our only interconnect cable available in bulk. 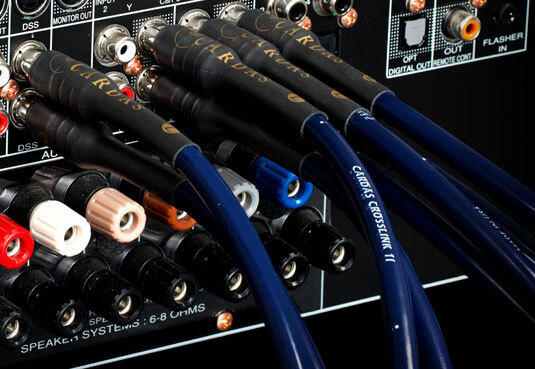 Crosslink is ideal for smaller systems, home theater and car audio. CL2 rated for in-wall use. .300" O.D., Cardas copper, PFA dielectric, 2 x 20.5 AWG conductors, Golden section, Crossfield, litz, spiral shield, neoprene jacket. 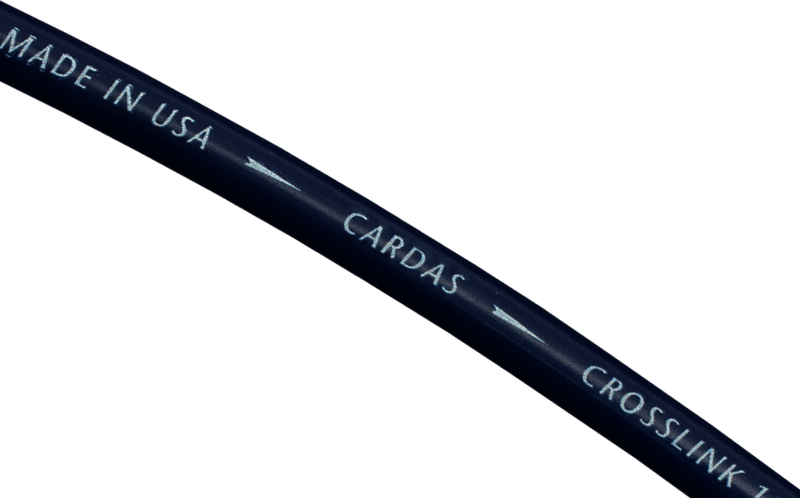 Crosslink is terminated with GRCM RCA plugs, or Neutrik XLRs.